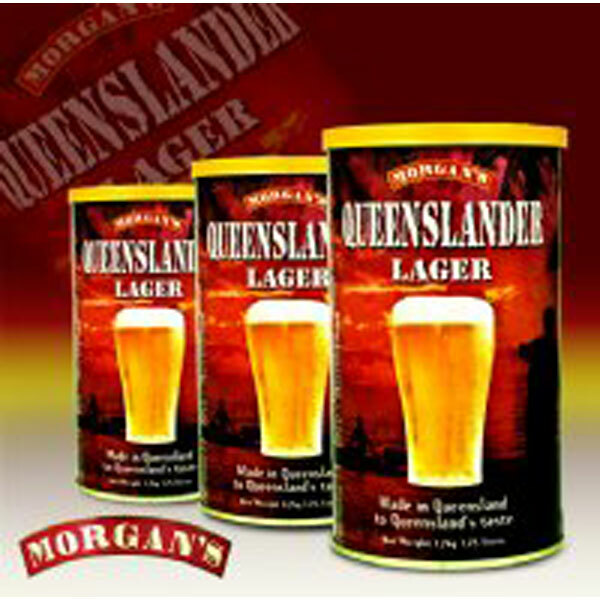 Made to match Queensland’s favourite beer, a crisp fruity flavour, balanced with a delicate aroma and a hopped to produce a distinct bitterness. 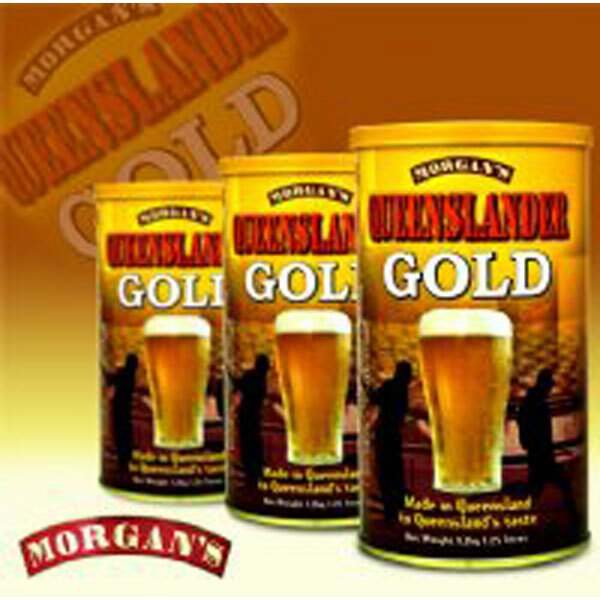 Made in Queensland to match Queensland s favourite GOLD style beer, clean to taste light in colour and complimented with our unique blend of Australian grown hops. 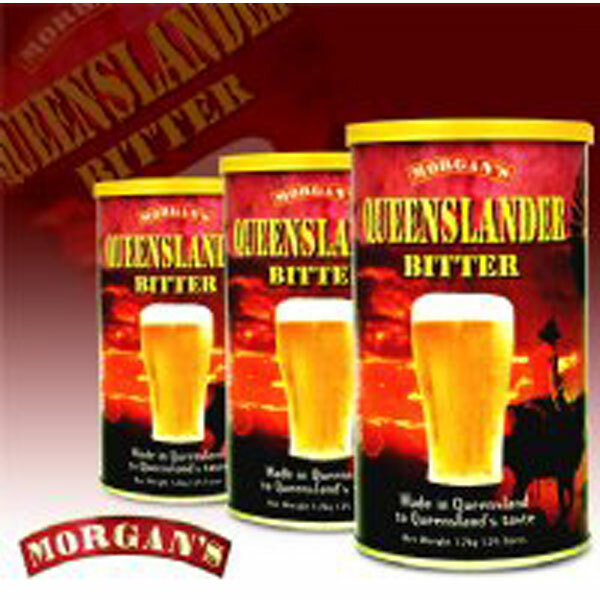 A full strength beer in the Queensland style often found on tap, perfect all rounder beer with a clean refreshing taste and well balanced hop aroma.